Toop&Toop Blog: January is the time to act. January is the time to act. This year is already shaping up to be a very exciting one at Toop&Toop… In the first 7 days of 2014, we have sold 11 properties and these results for our clients are set to continue! We are excited about what 2014 has in store, and we are starting off strong with over 100 open inspections this week and 20 auctions lined up for January alone! Our Property Management team is also flat out, conducting an astounding 130 inspections since 1 January, due to an overwhelming demand from tenants! At Toop&Toop, we are well and truly back at work. January is a really interesting time in the real estate world. There seems to be a perception in the industry that summer school holidays means that buyers are too busy doing other things to be looking at property. However, we believe it's actually quite the opposite. Over the past week at our open inspections, buyers have been telling us how this is such a great time to view property - hey have extra time up their sleeves and are eager to find something. 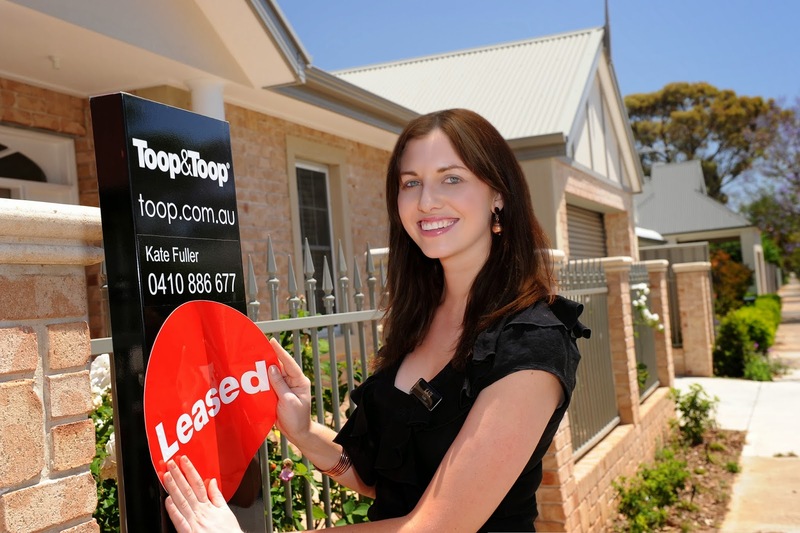 Last weekend we saw impressive attendance numbers at Toop&Toop inspections around Adelaide, with new releases attracting large buyer numbers similar to what we experienced in Spring! Experience has shown us that demand for property in January heavily outweighs the supply of new property on the market, and this year is no exception. This is great news for those looking to sell, as more buyers will be looking at your property - this is when premium prices can be achieved! So make sure you make the most of January. Investors; this is the time to put your properties on the rental market as the demand for rental properties are at their highest. Have a chat to our Property Management team to find out how to capitalise on this period and get the best returns on your property. And for those of you thinking of selling or who have been trying to sell your property and would like a fresh approach, give one of Team Toop a call. January is an exciting time in real estate, so get involved in the action!